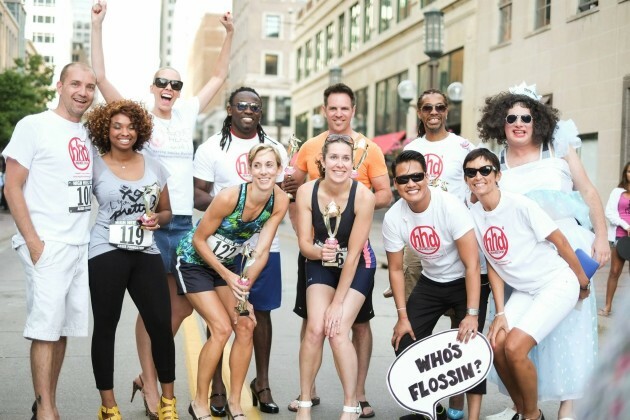 Project Healthy Smile – Aegis Foundation 4th Annual High Heel Dash A Success! Aegis Foundation 4th Annual High Heel Dash A Success! THANK YOU everyone who donated, volunteered, participated and came out to support the 4th Annual High Heel Dash last Wednesday, August 14th. A BIG thank you to Aegis Foundation for taking on PHS as a benefactor for a second year in a row! Please visit our Facebook page for more info and images from the event!